2,138 listings in the city of Albuquerque with an average list price of $321,379 and a median list price of $239,900. 1,493 listings in the city of Rio Rancho with an average list price of $97,106 and a median list price of $30,000. 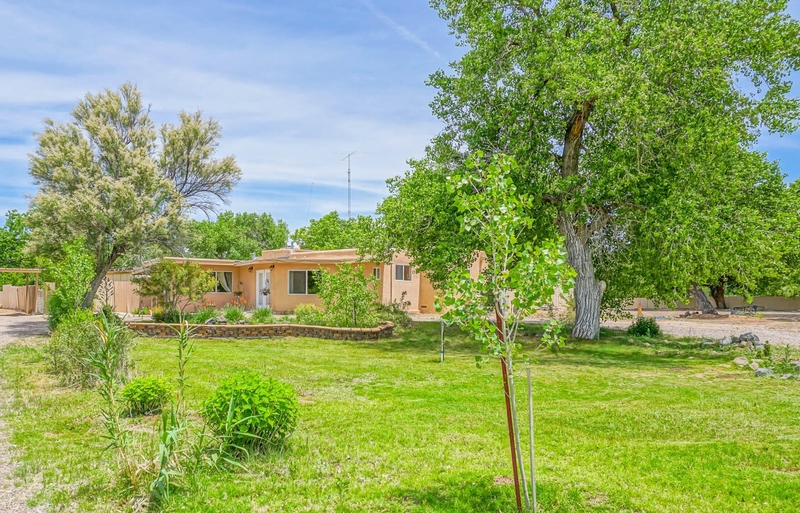 500 listings in the city of Los Lunas with an average list price of $225,168 and a median list price of $120,000. View listings in Belen, Corrales, Edgewood and other cities. 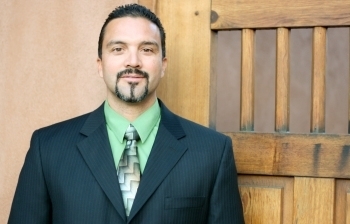 View listings in Jemez Springs, Rio Communities, Santa Fe and other cities. © 2016 Pete Taylor - Coldwell Banker Legacy - (505) 898-2700.